Sign up and receive Property Email Alerts of Farms for sale in Vlakplaats, Centurion. This farm presents an opportunity for an exclusive, tourism and recreation-oriented wildlife estate, with the possibility of including residential stands on a low density basis. Its is located approximately 22 km from Fourways, 20 km from Pretoria West and 14 km from Copperleaf Golf & Country Estate. Lanseria International Airport is only 25 km away, and the property is adjacent to the Crocodile River Reserve and in close proximity to the Cradle of Humankind World Heritage Site. Hartbeespoortdam is 27 km from the site. Farm consisting of 318 hectares for sale on the M26. Ample water available and good road side visibility. Ideal for farming, development or leisure activities. 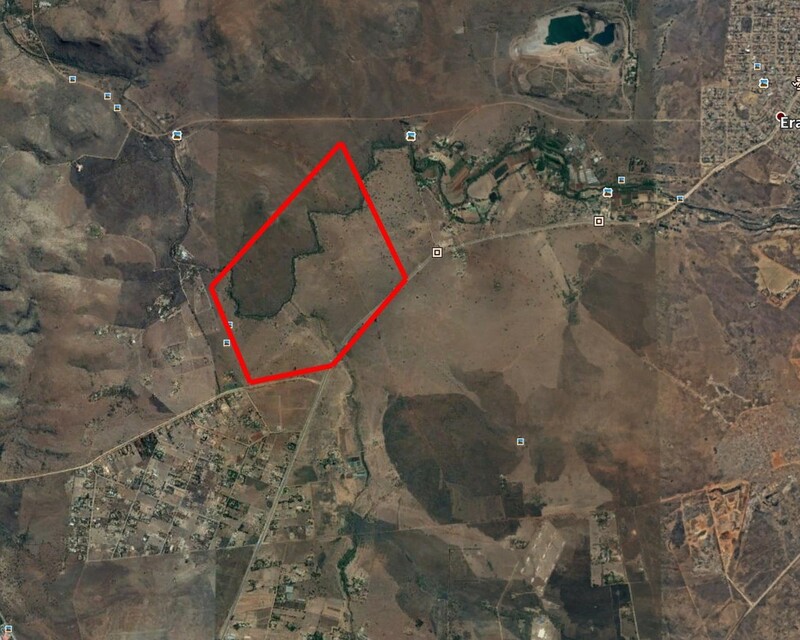 Sign-up and receive Property Email Alerts of Farms for sale in Vlakplaats, Centurion.